If you are new in SEO industry and looking for links from good authority websites then the following tools will help you in finding best resources where you can put your website links. You can get detailed backlink report of your competitor in a customized manner along with demographic of linking websites, using anchor text, type of backlinks etc. 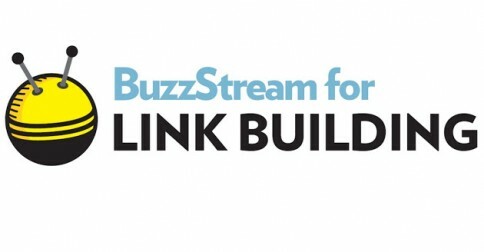 First, do you know what broken link building is? Broken link building is a white hat SEO technique to acquire backlinks by finding competitor broken backlinks. You have to find broken links of your competitor and contact webmaster or editor to replace with your website or blog link. Broken link builder will help you to find broken, dead links or otherwise non-functioning pages related to your search topics. This is the fast tool and will give you more quickly result compared to traditional Google search. Once you will have data from this tool, you need to filter websites and select only those from where you can get backlinks easily and have resources to cover them and prepare an outreach email and them about broken links and suggest your website best relevant recourse to link back else, first add relevant blog or page on your website so that you can link back. This will help you in stealing you competitor backlinks. Raven tool is also a good tool to analysis competitor links and create amazing SEO, social media and paid marketing reports in minutes for your clients, there is an option to schedule work report for weekly, monthly or quarterly. This tool also helps you know what keywords your competitors are ranking for and find and fix SEO problems. This tool is also integrated with Google analytics and webmaster and creates bug or SEO issues of the website in the report. Now how this tool will help us in link building? There is an option Backlink Explorer that uncovers up to 50,000 backlinks for any domain or URL. Google Chrome extension, easily installed a plugin, Google check my link extension easily discover 404 links from any page. You can easily use to find dead links for your link backlink strategy. Shows up as green are active links and displayed in red are the broken external links. So you have an opportunity to contact the webmaster and ask to include your link. This way you can get link easily and save your time in link building process. Now we can talk about Ahrefs, this is a paid tool and mostly used for finding competitor back-links. This tool offers solid information related to the competitor websites, there are options like backlinks, new, lost and broken links, referring domains, new, lost referring domains, used anchor text etc. Most of the SEO expert use this tool for backlink analysis and filter low-quality backlinks to implement link removal process. If you want to do outreach, manage your relationships with influencers then Buzzstream is a powerful link generation tool which helps you research your prospects, send personalized messages for outreach and track those projects. With BuzzStream, you can streamline the often challenging process of email outreach. 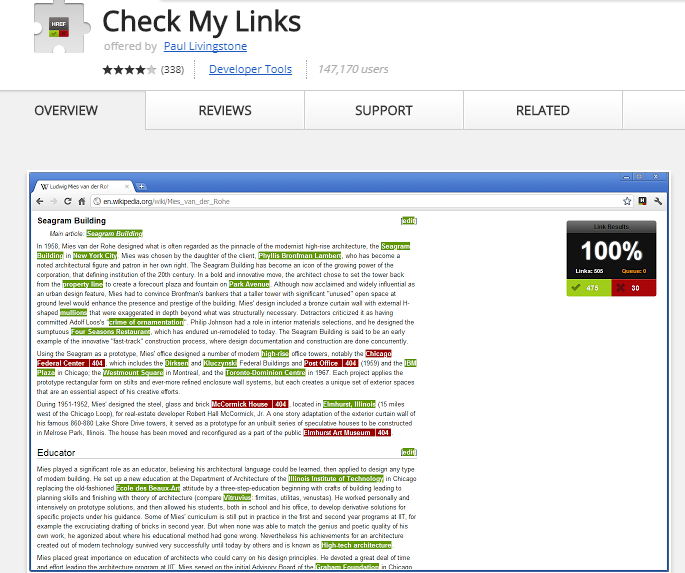 Link research tool is most comprehensive link analysis tool to identify quality backlinks of competitors. What you can do with this tool, you can get everything you need from link detox, quick backlinks, competitive landscape analyzer, quick domain compare to audit and recovery of website, you can collect data like link detox boost, link juice recovery and monitor or get link alerts for whenever your competitor get new links and check backlink if they are still active or not, apart from these you can analysis your competitor keywords, link velocity and detox links. This is the tool which gives you details information of competitor or you website backlinks. Majestic SEO is another SEO competitor backlink analysis tool used by many SEO experts to perform functions like auditing websites, identifying potential clients, competitor backlink analysis and making success reports. Majestic will not give you accurate data of backlinks, but it shows lots of backlinks that Google search crawler ignores and not too much value for search ranking. Somehow this tool will help you in finding something you are looking for. Spyfu is keywords analysis tool and help in finding competitor most profitable keywords, paid ads and organic search keywords. 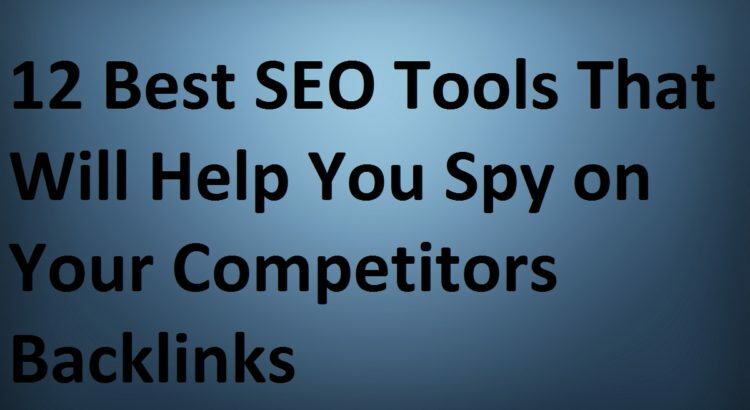 With the help of this tool you can spy on your competitors and figure out their secrets, you can track their keywords, ads, and links too. Google alerts help you to track any topic and send you automatic alert for your interested topic or competitor activities by adding competitor web URL or brand name. What you have to do for this, you need to add keywords or phrases which you want to track and put your email Id on which you want to get a notification and verify your email account by clicking the verification link. Once you have the Google Alert set up, it starts almost immediately and sends your competitor updated in your email inbox. You can use Moz tool to get backlink data of competitor websites, top web pages, anchor text, domain authority, page authority, spam score, compare link metrics, spam analysis, link opportunities and create advanced reports etc. Open Site Explorer tool help you to improve your link profile and discover competitor backlinks for new link building opportunities. Basically, Pitchbox is the platforms where you can directory communicate with the influences for outreaching. You can find guest bloggers, publishers, editors, and influencers in your niche. This is the paid tool and used by many SEO or content marketing agencies to help clients in publishing content on high authority and news websites. Pitchbox is automated tool and providing an automated follow-up feature so that you can make communicate fast. These tools are important for every SEO or online marketing agency to track the performance of competitors and steal quality back-links. Might be you will not use all these tools, but as per your budget and requirement you can try anyone and get a positive result on your online marketing search campaigns. I hope this post will help you in accelerating your link building campaign.